Relax, we'll take it from here. We want that special feeling of owning a New Hyundai to last long into the future. That’s why we offer customers with ongoing service, care and support through Hyundai iCare. 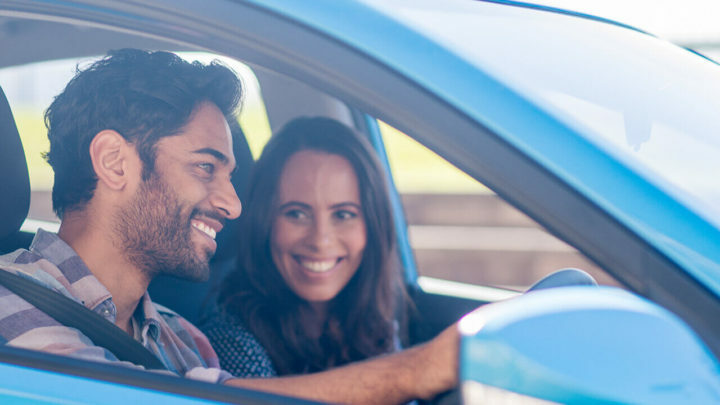 With the transparency of a Lifetime Service Plan, a 5 Year Unlimited Km Warranty, up to 10 Years Roadside Support Plan and a Sat Nav Update Plan, you’ll experience the highest levels of support in Australia, as standard. 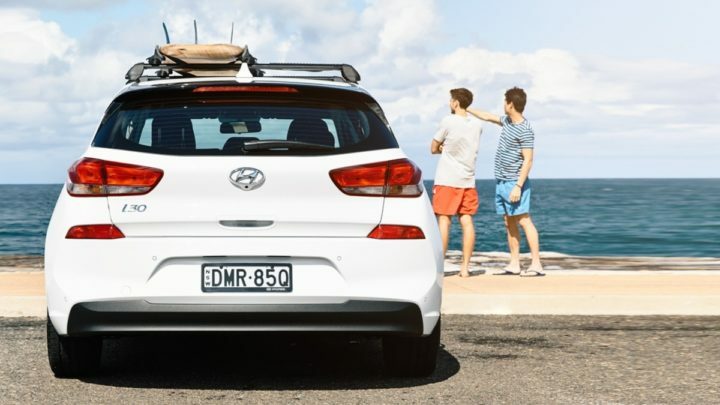 Simply buying a new Hyundai makes you instantly eligible for Hyundai’s Lifetime Service Plan, the most comprehensive, fully transferable servicing plan in Australia. At Hyundai, we believe in the manufacturing, quality control, and design of our vehicles. That’s why we’ve pioneered Australia’s first 5-year unlimited kilometre warranty on passenger vehicles. Along with the ongoing care of our friendly service staff and expert technicians in our Hyundai Service Centres, Hyundai’s 5-year warranty gives you the ultimate confidence in your Hyundai today and into the future. No matter the situation you find yourself stuck in, we can get your new Hyundai up and running, free of charge. That’s right, when you buy a new Hyundai, you can enjoy worry-free motoring with our 12-month Hyundai Roadside Support Plan. Available 24 hours a day, every day of the year, right across Australia, you can be confident that we’re on the road with you. With towns and cities constantly changing, keeping your navigation software up-to-date is essential. 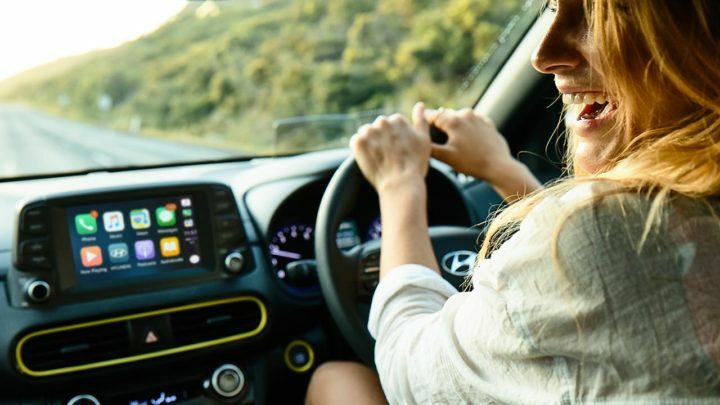 Lucky for you, Hyundai iCare offers plans for new vehicles with factory-fitted satellite navigation that can be refreshed annually when you service with us, for a period of 5 or 10 years (depending on model). 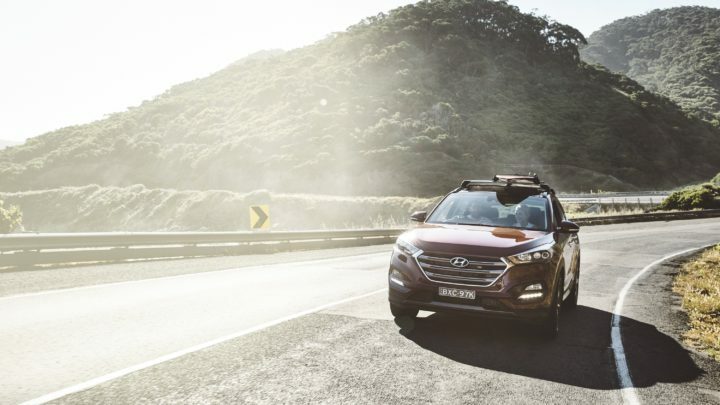 By simply booking in your scheduled service with a participating authorised Hyundai Service Centre, you will receive a complimentary map update to get you back on track. myHyundai. The start of an amazing journey. Bring together all the important information about your car with myHyundai. View your service history, get advice on caring for your Hyundai, book your next service online and receive reminders when your service is due. myHyundai is also the place to get the latest updates on your vehicle and to register for great offers and giveaways. Help with a human touch. Sometimes it’s the smallest things. Whatever your question, no matter how big or how small, we’re here to help. 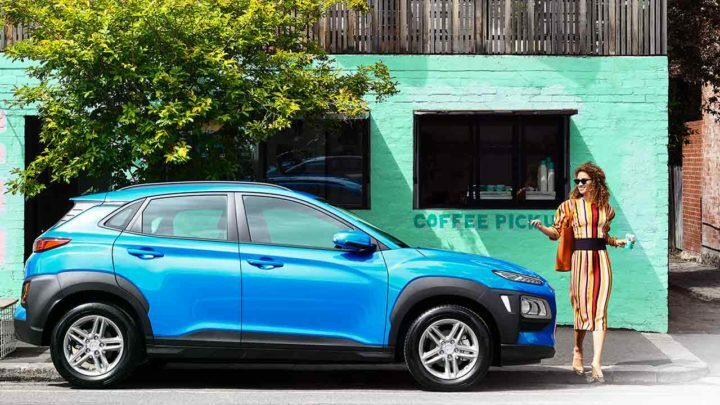 From specific vehicle functions and servicing, to booking a test drive or requesting a brochure, our team of Customer Care experts can help you get the most from your Hyundai. Keeping your Hyundai in peak condition. Your new Hyundai has been carefully engineered and meticulously built. By servicing it regularly, you’ll ensure it maintains its optimum performance. Your first service – at 1,500 km or one month (whichever comes first) – is on us. After that, we recommend you continue to visit a Hyundai Service Centre for every service to keep your Hyundai in peak condition. We only use Genuine Hyundai Accessories. 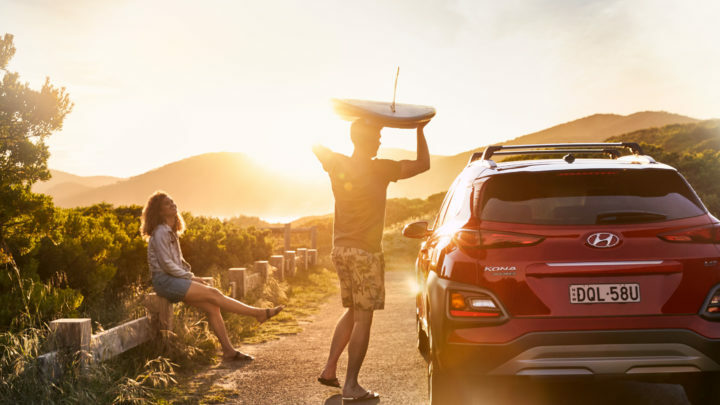 From roof racks and dash mats, to portable coolers and gear for your gadgets, with Hyundai Accessories you can mould your new car to your lifestyle. Be the change. Hyundai Help for Kids. Hyundai genuine and approved parts warranty. For Hyundai Genuine Accessories fitted to the Hyundai vehicle by an authorised Hyundai dealer or authorised Hyundai service outlet during the Hyundai vehicle’s warranty period (as determined by Hyundai in accordance with the Hyundai vehicle service passport), the applicable warranty period is the longer of the following: i. period commencing from the date of fitment of the Hyundai Genuine Accessory until expiry of the relevant Hyundai vehicle’s warranty period; or ii. period of 12 months from the date of fitment of the Hyundai Genuine Accessory. To see the full terms and conditions, please download the PDF. 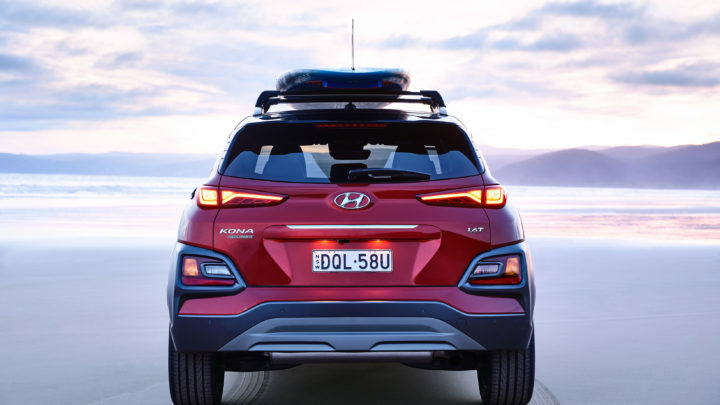 Complimentary 12 months Roadside Support when you purchase a new Hyundai passenger vehicle (excluding rental buyers). Further Roadside Support extensions are available, each for 12 months from the date of a scheduled maintenance service at a participating authorised Hyundai dealer (unless vehicle is more than 108 months (9 years) from the original new car sale date, in which case entitlement to Roadside Support ends when vehicle reaches 120 months (10 years) from original new car sale date). To see the full terms and conditions of the Hyundai Roadside Support Plan, please download the PDF.